The only magazine in the field that keeps readers on top of all areas of aviation, whether civil, military or space. 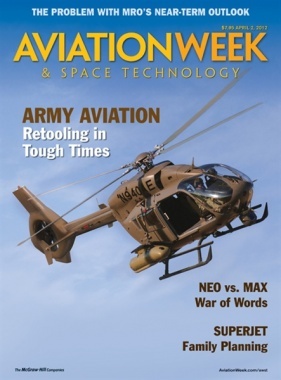 Aviation Week & Space Technology is the leading provider of technology, business, and operations information in the global aviation and aerospace market. FREE online access with a subscription.